The EU funded project BILAT USA 4.0 (H2020 project) organizes an Information Day on “US / NIH research funding opportunities for EU researchers” that will take place on 18 March in Bonn, Germany. 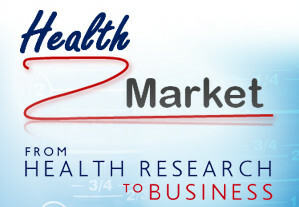 The Health NCP Net 2.0, the Life Sciences cluster Medicen Paris Region and the Chamber of Commerce and Industry Paris Ile-de-France, member of Enterprise Europe Network, are organising a Horizon 2020 Health Brokerage Event in Paris on 13th January 2016. The European Commission has updated the FAQ document offered for topics of the Work Programme 2016 / 2017 for Societal Challenge 1, Health, Demographic Change and Wellbeing. The Diet Expo takes place from June 9 -11 2016 in Seoul, Korea and is organised by the Korean Sports Culture Foundation and Diet Daily, supported by Korea Council of Sport for All, Wonju Medical Industry Techno Valley, KAHPERD, Korean Society of Exercise Physiology and Korea Institute for Food Safety Management Accreditation. The European Committee for Standardization (CEN) and the European Committee for Electrotechnical Standardization (CENELEC) are two distinct private international non-profit organizations based in Brussels. 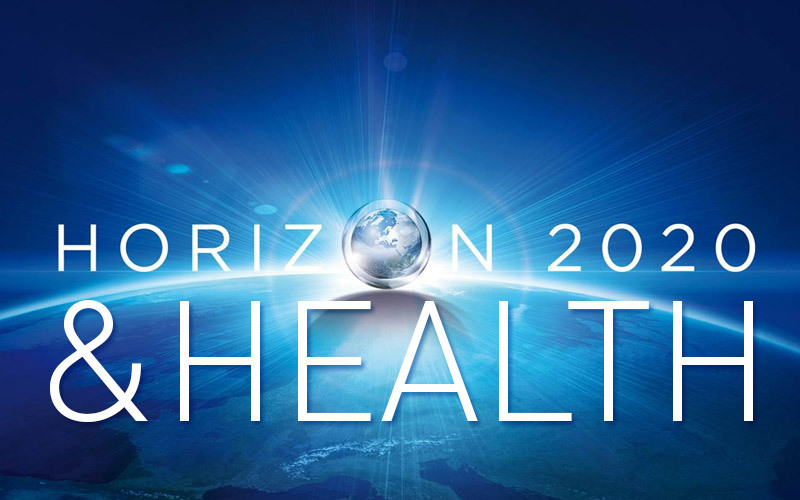 The European Commission has adopted the new Horizon 2020 Work Programme for 2016-17 which has a budget of €16 billion.